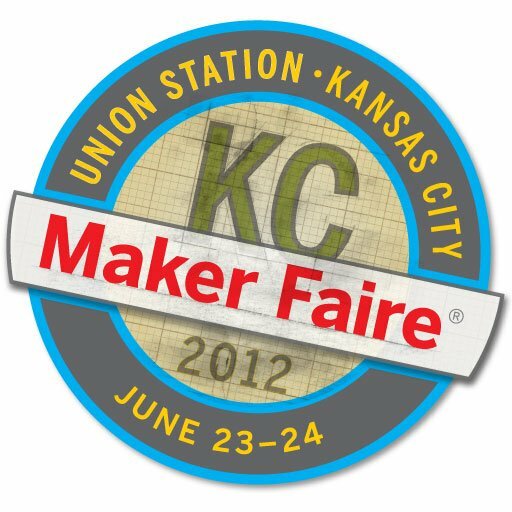 NGY will be at Maker Faire KC at Union Station in Kansas City, MO again on June 23-24. If you missed Maker Faire last year, don’t make the same mistake this year. There is fun for the whole family with makers, demonstrations, hands on activities, and more. Even if you don’t come for the yarn, don’t miss this inspiring event! Trifecta – 200 yards of worsted MCN with a nice tight twist. This may be my new favorite do it all in style yarn! Allcapsa – 108 yards of chunky 100% baby alpaca delight! Exquisite – 874 yards, lace weight 70% baby alpaca blended with 30% mulberry silk. This yarn is a perfect excuse to make a fabulous lace project. Also stocked will be plenty of fiber and I will be bringing along some of my spinning wheels. Don’t miss your chance to get your hands on 12 all new colorways before they are even available in the next shop update! Keep an eye on the Coming Soon area of the shop over the next week for a preview.